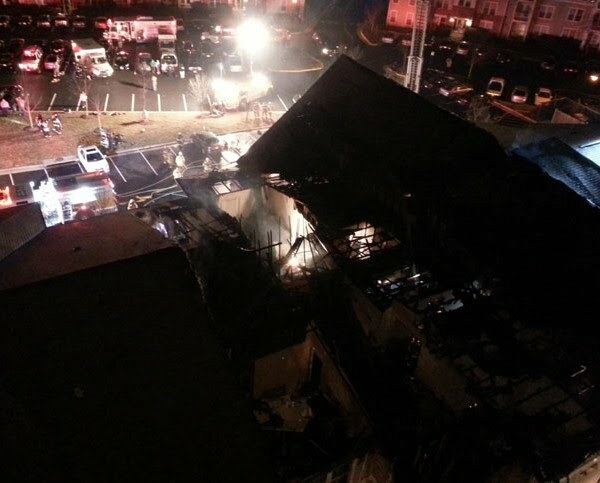 On Monday, February 18, 2013, my sister and brother-in-law lost everything in an apartment fire. Tom said their dog (Stormy) alerted them, barking at the slider doors. They opened the shades and saw their balcony totally in flames and then a few seconds later the doors blew out and in rushed the smoke and fire. They suspect a faulty water heater may have started it. My sister, Chrissy suffered some smoke inhalation and was the one the news reports stated was sent to the hospital. She and Tom were trying to wake people up and get them out of the building. She was able to carry a baby out for a mother with several kids. Praise YHVH, my sister, brother-in-law, niece and their dog are all physically safe. Apparently the Red Cross is assisting with immediate needs, but basically, they've lost everything material and are also dealing with health issues due to the smoke. The church is supposed to take care of their own - especially in situations like this. Therefore, I have created this page for anyone who wants to help them get back on their feet. 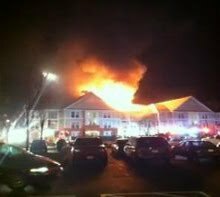 They did have some rental insurance, but not nearly enough to cover the loss and damage of everything they owned. I'm sure they'd appreciate any help you can give them. All proceeds go directly to Tom and Chrissy Kinman. On behalf of Sheila and I and our family, we thank you all for any help you can give.